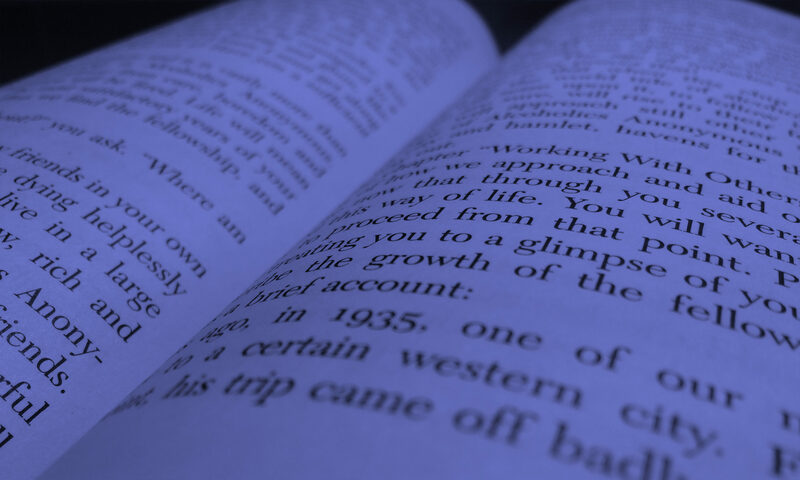 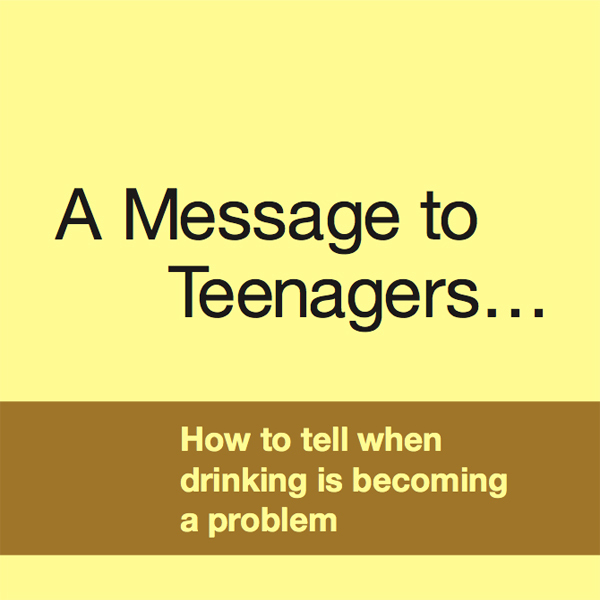 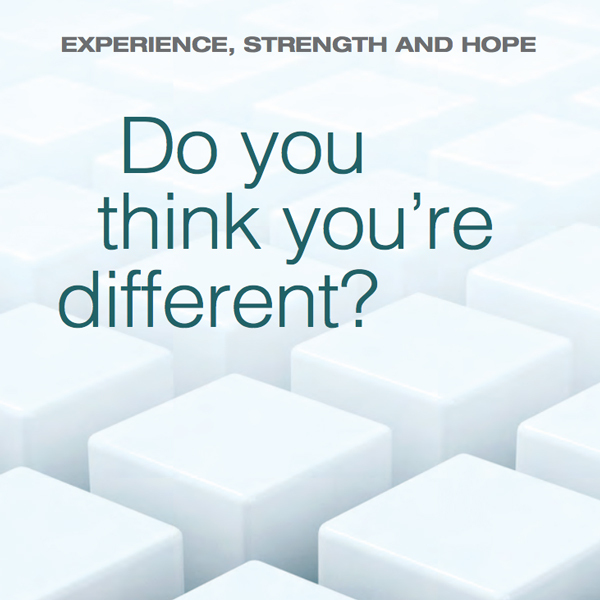 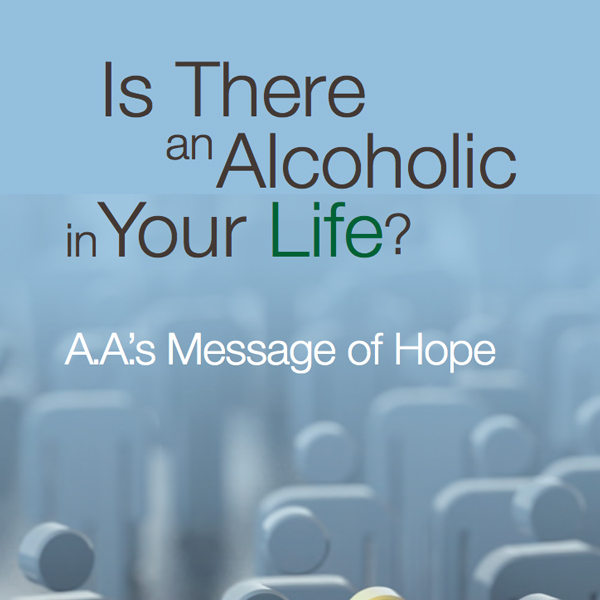 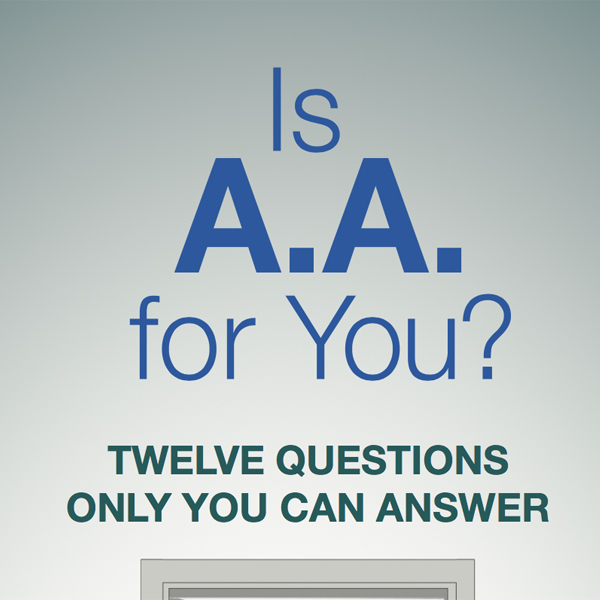 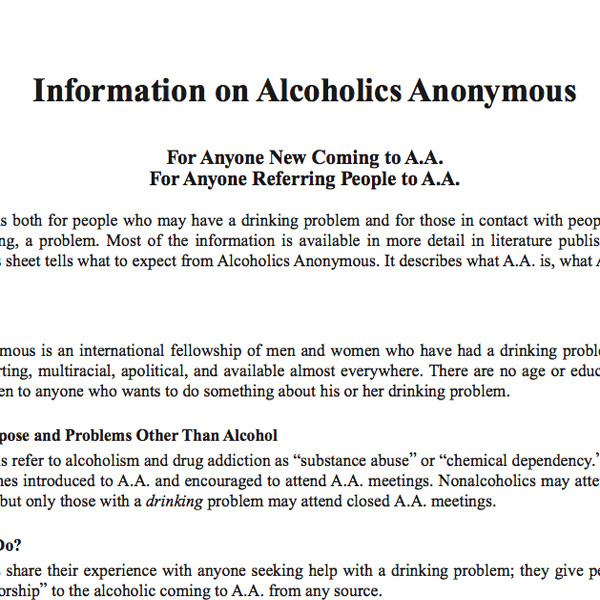 These links are intended for people approaching Alcoholics Anonymous (A.A.) for the first time. 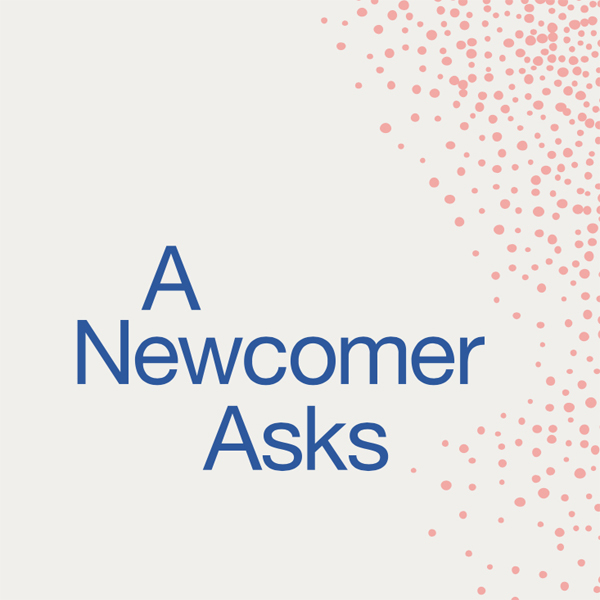 In it we have tried to answer the questions most frequently in the minds of newcomers – the questions which were in our minds when we first approached the Fellowship. 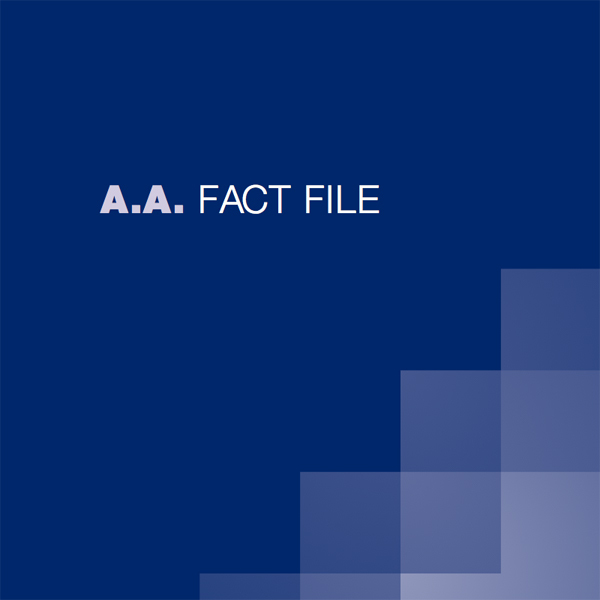 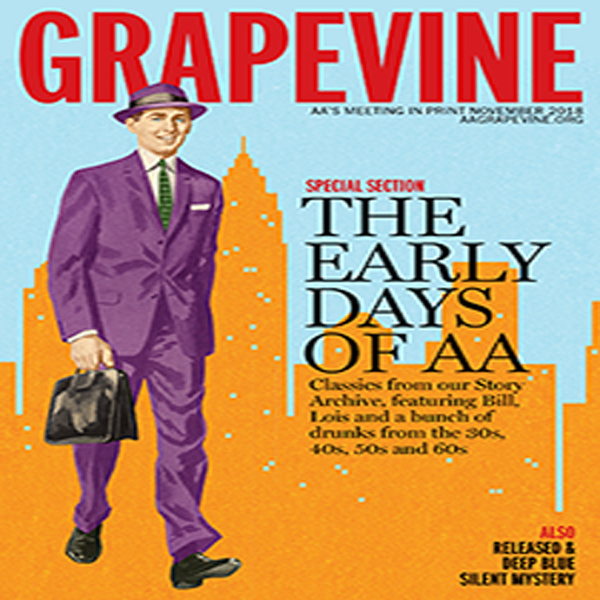 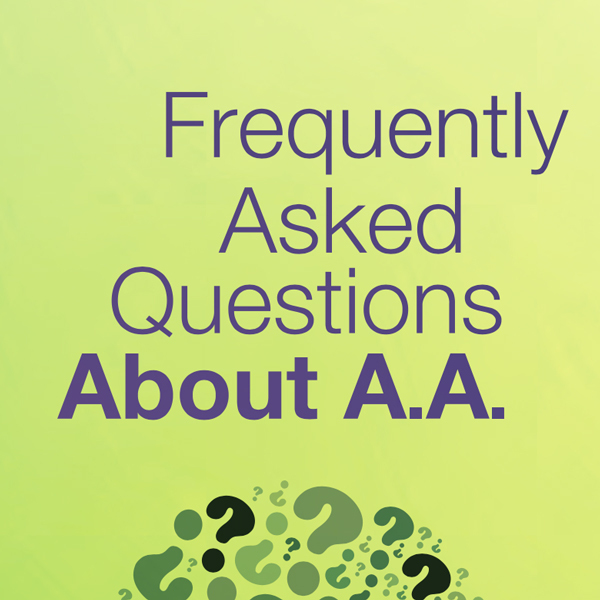 You will also find information to provide you with facts about a simple program of recovery and a link to the “Grapevine” a monthly publication distributed to members of A.A. on a subscription basis.